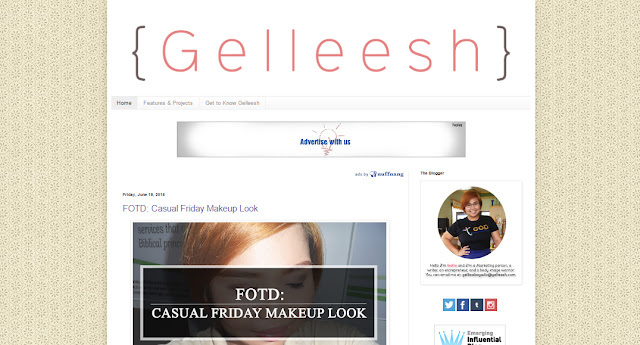 Gelleesh has been online for about four years now but my blogging life started way before that. I remember having a blog way back in high school wherein I rant about the silliest things and YES it's still online (because I forgot the username and password I used LOL). 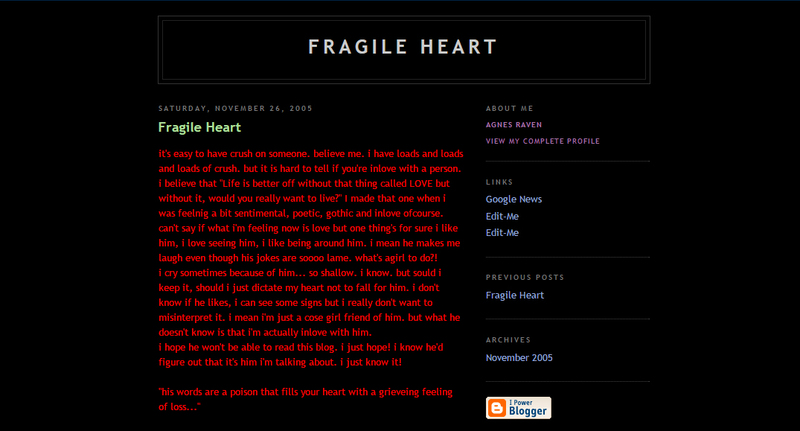 Whenever I would reminisce my early blogging years and read my old high school posts... I can't help but cringe at how badly they were written and how obsessed I was with vampires, video games, Resident evil, and being a goth. I was so cool before. The second time I tried blogging again was in mid college. Again, it was all about my rants about things that has been happening to me and as well as my daily journey. It was OKAY, I guess. But not something I'm very proud of still. 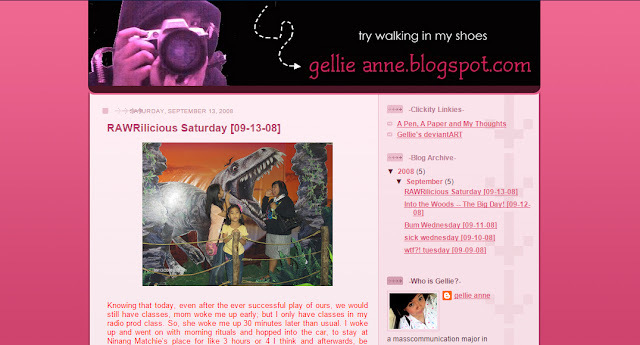 When I started out Gelleesh, it was initially in Weebly on March of 2011; but as my blog was slowly being discovered by other brands and fellow bloggers, they have suggested that I transfer my blog to either Wordpress or Blogger just so it will be easier for me to network with other bloggers too. And so on June 2011 (which I consider as the official birthday of my blog), I moved from Weebly to Blogger and then bought my domain (www.gelleesh.com) on August of 2011. 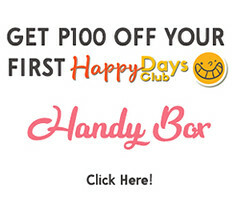 I honestly didn't know that blogging in the Philippines will be this big now. 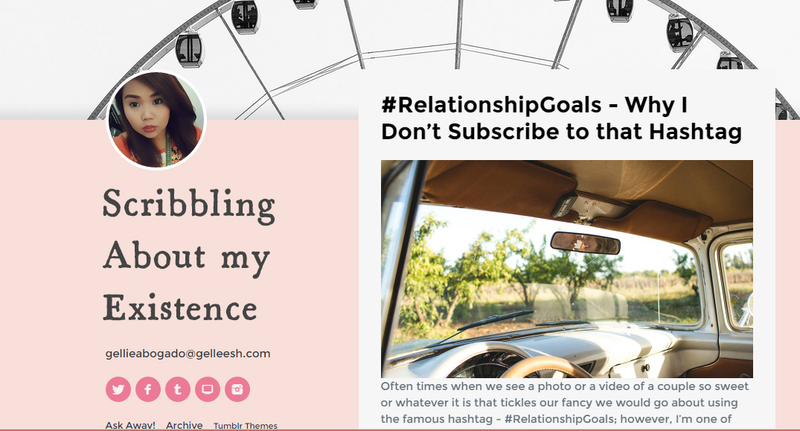 Some people earn a lot from it and even I get paid at times or get sponsored with clothes, shoes, bags, makeup, gadgets, every once in awhile, and even get invited to events I never thought I could go to before I started blogging for Gelleesh. It was an amazing experience. 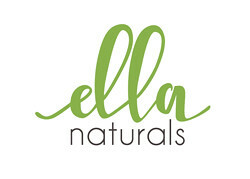 However, my move to Pampanga has made my blogging life... Hmm... Quieter? More peaceful, I guess? 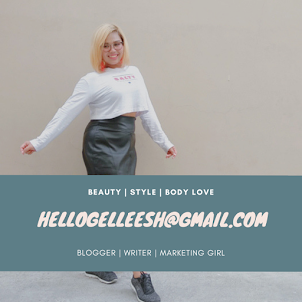 And even though I don't get to go to events often (because most of them are in Manila) and I can't accommodate some of the offers anymore because of my busy schedule, I have learned that my blog calling is to influence and inspire people through SHARING my stories in my blog; and that is exactly what I am doing. 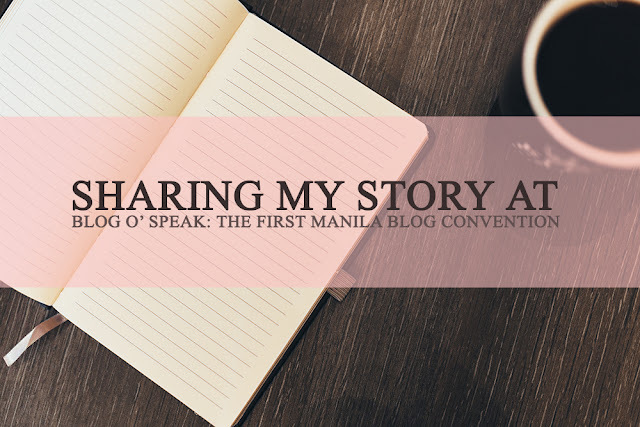 For the first ever Manila Blog Convention titled: Blog o' Speak, I will be talking about SHARING MY STORY and how I use my blog to inspire, influence, and educate people regarding my advocacies and how it has also helped me in my current job and even land it four years ago! 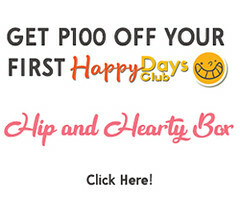 Other speakers are Inday Espina-Varona (From Bayan Mo Ipatrol Mo) to talk about The Editorial and the Blog ; Ime Morales (thereadingspree.com) to talk about Journalism / Blogging / Copywriting / Poetry; Sai Montes (fashionbysai.com) to talk about The Perks of Being a Blogger; Sumi Go (thepurpledoll.net) to talk about Finding Your Niche; Lito Virina (From Virina & Virina) to talk about Blog Your Way to Effective Marketing; Kai Magsanoc (goodvibes.ph) to talk about The Power of Positivity; and Kaycee Enerva (kikaysikat.com) to talk about How to Jumpstart Your Blog. 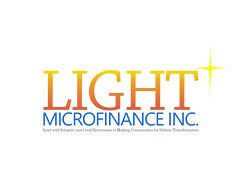 There will be a minimum registration fee of P100.00 per participant which also acts as a donation since the proceeds will go directly to the Botolan and Bagac Aeta Communities of St. Paul University Manila in Zambales.